Business Law | Estate Planning | Probate | Commercial Litigation - Alexander Law Associates, PLLC - West Bloomfield, MI Experienced, affordable legal services in Oakland, Wayne, Macomb County for commercial litigation, business and real estate transactions, corporate formation and growth, probate administration, and estate planning, business law, and trusts Experience you can trust. Alexander Law Associates, PLLC of West Bloomfield, MI offers individuals, families, and businesses experienced and affordable legal representation. We have a diverse clientele that ranges from individual clients and family-operated businesses to large corporations. Whether you seek a Michigan real estate contract lawyer, commercial litigation, a Michigan business lawyer or probate and estate planning lawyer, we strive to make our attorney services readily available and our clients comfortable in allowing us to manage their legal needs. We work with families, executives and business owners with all types of legal issues they face on a daily basis. If you need legal representation, a Michigan real estate contract lawyer, probate attorney or a small business lawyer then contact us for a free consultation. Some lawyers in West Bloomfield and the surrounding cities try to offer legal services in every area of the law. At Alexander Law Associates we believe that focusing on specific areas of the law allows us to better serve our clients. 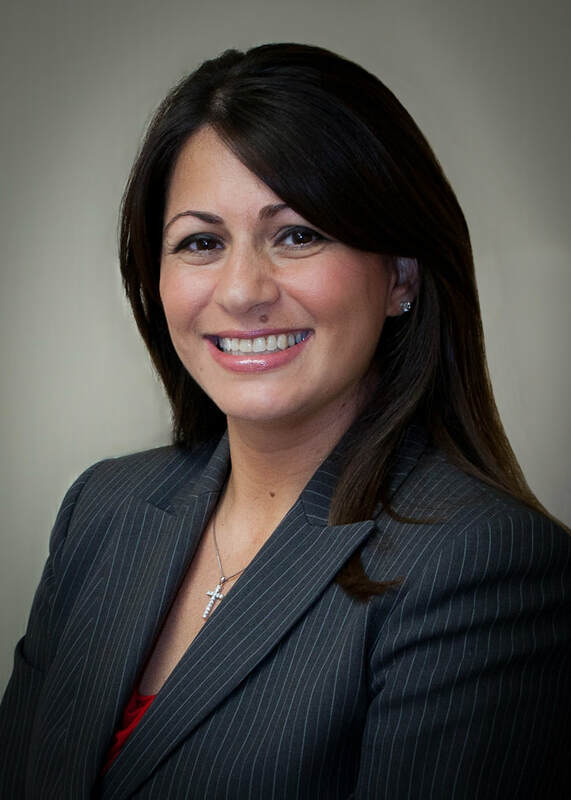 Sandra Alexander has been honored in the areas of business law, trusts, estates, and commercial litigation, making her the ideal attorney to represent you or your business. Whether you're dealing with probate law, lawsuits, real estate transactions, estate planning, or need a law firm to represent your business it can be hard to find the right lawyer that will personally handle your legal needs. Some attorneys pawn you off on a paralegal while they tend to "bigger cases". Not so with Alexander Law Associates. * Personal representation. Sandra Alexander is personally invested in protecting you and your business. * Aggressive advocacy to assure that your rights are protected. * Experienced negotiations to help you get the best contracts, deals and outcomes. * A law firm dedicated to probate, family and small business legal matters. * A real estate lawyer that is a licensed real estate broker. We're experienced with residential and commercial real estate legal issues. Sandra K. Alexander formed Alexander Law Associates, PLLC. with the commitment to provide the firm's clients with the highest level of personal attention and professionalism. Every client deserves to be provided with zealous and competent legal representation in a cost-effective manner. That's why Sandra Alexander has been named one of Michigan's Rising Stars by SuperLawyers.com year after year and as a Top Lawyer by DBusiness. You can contact us via email or use our Contact Us page if you have any questions about probate matters, guardianships, conservatorships, estate planning, trusts, wills, business or real estate transactions, contracts, construction liens, lawsuit or collection issues. We are an email away, and promise to respond as quickly as possible.